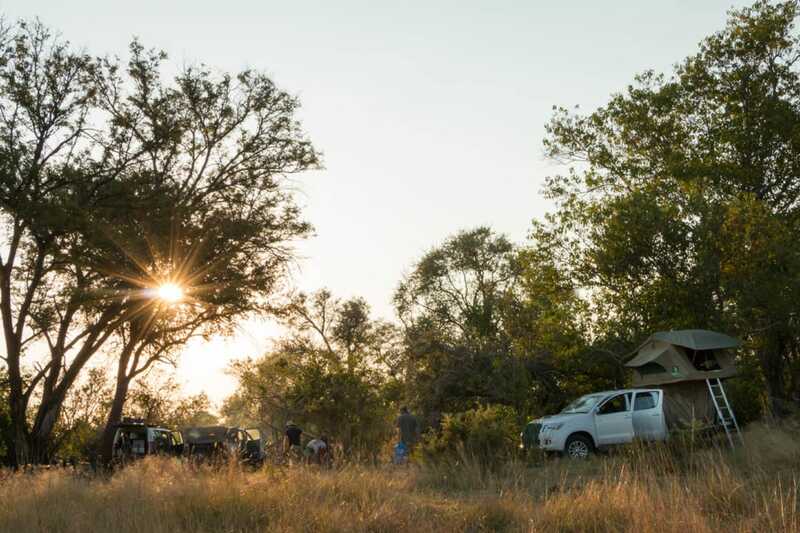 A holiday in Botswana means being exposed to the elements on a daily basis, as game drives, bush walks, mokoro cruises, horseback safaris, and other outdoor activities take guests into the wild. No matter the time of year, it is important to pack lightweight, neutral coloured clothing, closed shoes, sun block, and other sun protection. During summer when it rains and is very warm, it is essential to take precautions against mosquitoes, whether that means being on prescribed malaria prophylaxis or merely using mosquito repellent every day. During the rainy season, it is also advised to bring waterproof gear, such as a raincoat, or poncho, or a water-resistant jacket. A water-resistant bag for camera gear and other equipment will be handy in the rain, but most safari lodges utilise game viewers with canvas roofs and drop down sides to protect guests against unexpected rainfall. Waterproof ponchos are also provided by most lodges. In winter, temperatures can drop to under 10 degrees Celsius, making morning game drives quite chilly, so packing a warm jacket, scarf, and a beanie is highly recommended for these occasions. In places like the Kalahari, desert temperatures are extreme, and in winter it can get very cold indeed, so travellers should make sure they prepare accordingly. Suggested items to pack in general include basic medical aid; such as antihistamine and pain killers, in case of insect bites or allergic reactions to pollen or grass, in addition to any prescribed medication individuals may require. Outdoor gadgets that come in handy include a head torch or handheld torch, and a power bank or solar charger for mobile phones and camera batteries.